News from CARB: Tougher ZEV credits? Risk for TSLA? 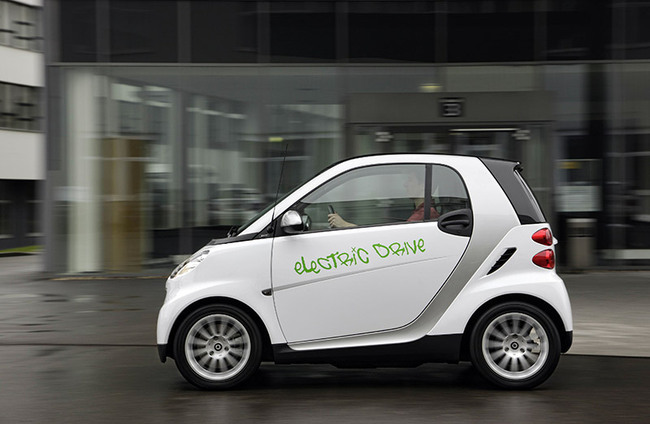 News today from California and the CARB (California Air Resources Board) cabal on zero emission credits and efforts to spur more zero emission vehicle (ZEV) sales. 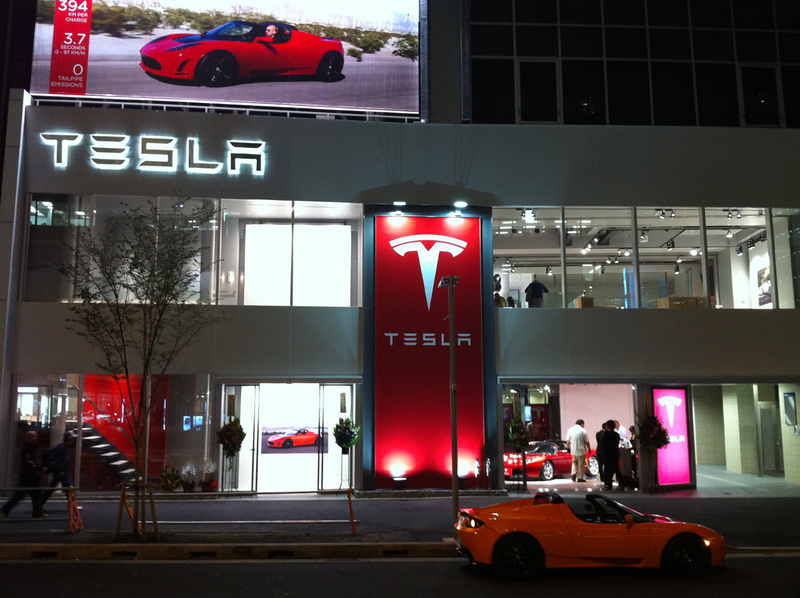 1) Expect to hear a lot of traders screaming this is the end of Telsa ride as ZEV credits may be cut from 7 to 4. 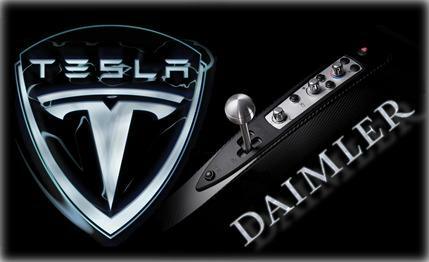 This would cut TSLA profit from selling these credits. This argument hasn’t been realized for the past six months that I’ve heard it. 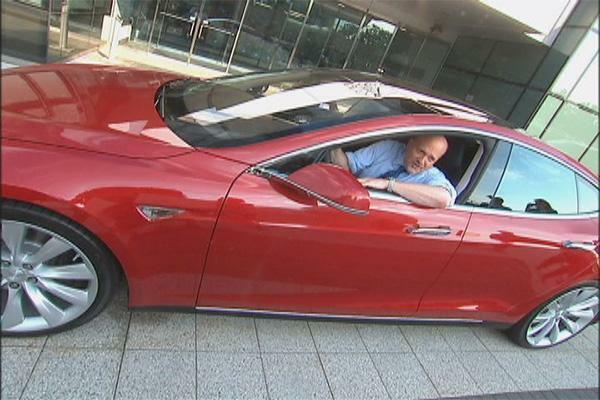 We might see some dip as people shy away, but the true TSLA believers are banking on GEN3 not ZEV credit profits. It started when I picked up my rental car. Since when was a Ford Focus a “mid-size?” Since we had a of 55 mpg federal CAFE regulation staring us down. This set the mood for the most important point of the Detroit Show. Small is the new Big. 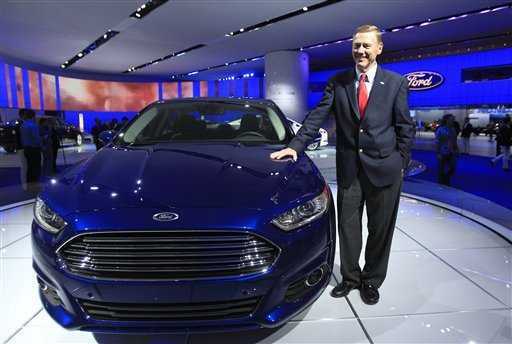 By the time I hit the floor on Monday, the Ford Fusion was the most talked about car in the show. The focus used to be a compact car, but on Ford’s C/D segment, it’s now big enough to go head to head with the big dogs – Camry, Altima, Accord and Malibu – and after looking it over, it looks great. Bottom line is that it will compete and with Fords attention to features and packaging, I expect they will be able to hold pricing and make the car reasonably profitable. Also I am a big fan of the MyFord Touch® and competitive systems, I think Ford is at least one generation ahead, and GM and Toyota are hot on their heels, but that is another article.